The job hunt is more of a manhunt these days, yet if a person is armed with one of these creative resumes, they will surely get noticed amidst a crowd of qualified applicants. 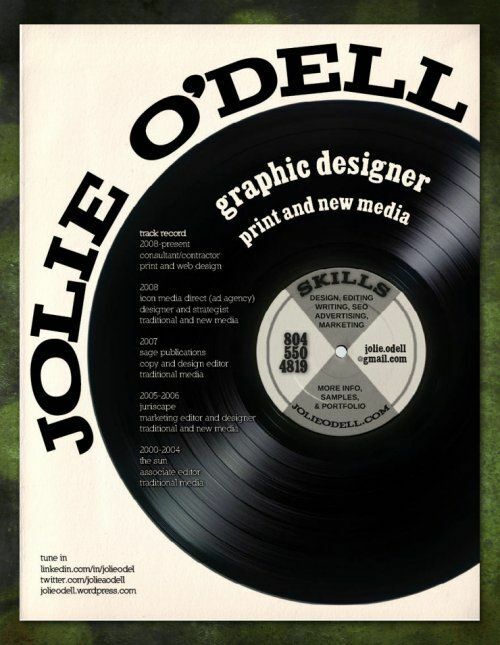 Or better yet, these creative resumes may inspire people to come up with their own original idea that will take the Internet by storm as well. That will ensure a cushy spot in the job market for sure. Whether appealing to peoples insatiable appetite with creative resumes that involve food or drink including chocolate and beer or nostalgic tendencies with LEGO and retro video games, there are a myriad of ways to stand out from job-seeking competitors. 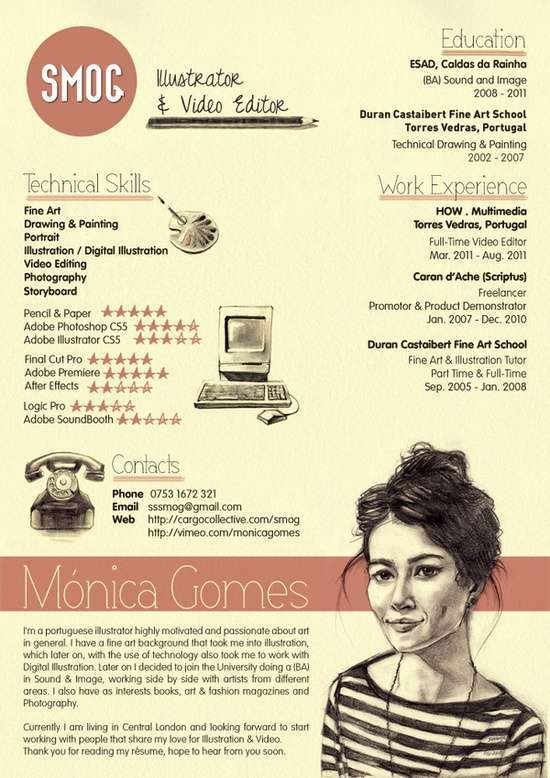 Nowadays it is even more important to make a great first impression and these creative resumes do just that.